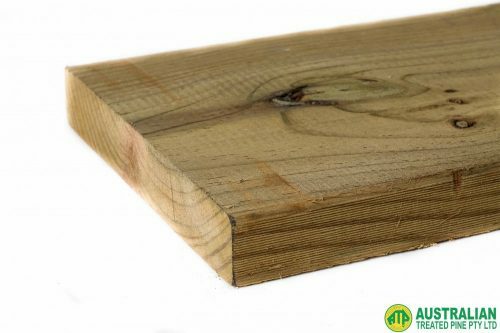 Sometimes referred to as Rougher Header, Dried Laser Pine is a timber that has been machined with serrated knives to a specific gauge size, resulting in a finish that is smoother than Wet Sawn Timber, but more textured than Dried Dressed Timber. The Laser Pine is then dried after treatment to reduce shrinkage and can be cut to exact specification, within millimeters. The entire process of crafting this timber results in the minimisation of splinters, and makes it significantly easier to coat the wood in paint. Laser Pine is useful for building decks, outdoor areas, and pergolas. Please note that we may not have your exact size requirements in stock at all times. If you require a number of exact lengths, you can always call us on 03 9305 2000 to confirm the availability.